Here’s the deal folks. 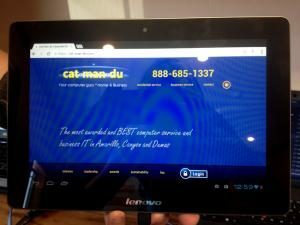 We’re gonna give you the scoop on the new Lenovo Ideatab S2110A tablet, and we are going to offer you a way to get one without having to order online. We are carrying these badboys right here in our Amarillo, Canyon, and Dumas offices! It seems like you can’t throw a rock today and not hit someone who is making a tablet. Manufacturers are releasing them almost faster than you can buy them. This tablet is different. It comes from the hottest PC company on the planet. 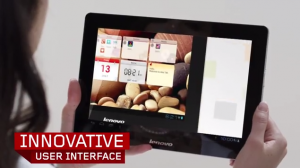 Lenovo has released the new IdeaTab. 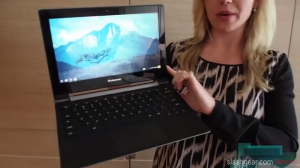 It is a 10″ tablet so you get a full size experience. It is really thin at .35″ thick. That’s basically 1/3 of an inch thick! This tablet feels really nice in the hand. The front design is simplified with no front facing buttons, which is beautiful design of the new versions of Android. It has all of the normal ports and toggles that you are used to seeing. Power, volume rocker, headphone etc. But, it also has a SIM slot for use with mobile data and an HDMI port which is always nice. The slim, sleek, and very smooth design makes for a very portable device. It also has a 5 Megapixel camera. The screen viewing angles are amazing. You really can’t distort or washout the display regardless of how much your tilt or turn the device. It has a 1280×800 resolution which displays better than most higher resolution devices. Reading and watching on this device is a dream. It has a Qualcom Snapdragon Dual Core Processor clocked at 1.5GHZ. 1 GB of RAM and plenty of power to run your high end games and apps. It comes in 16 and 32 GB models which for most use cases is plenty of storage. Granted, if you keep your entire music and movie library on your tablet, you might want to opt for the 32 GB version. This is expandable by purchasing the super sleek keyboard dock which comes with full size USB ports. 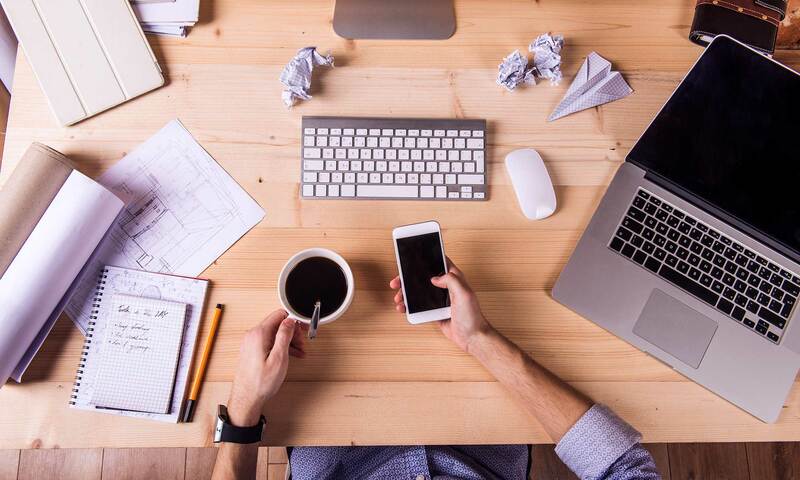 The IdeaTab comes with some of your favorite apps right out of the box. Apps like Skype and Evernote are pre-installed. This tablet is running Android Jellybean and is expected to get the KitKat upgrade soon. You can expect around 6 – 8 hours of continuous use out of a single charge.